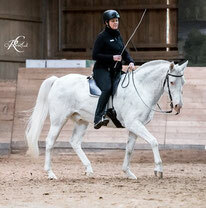 In the Academic Art of Riding, you enjoy this together with your horse. Sales Partner of the "Branderup by Stübben"
Bent Branderup trains his horses daily. You are welcome to visit his morning training every tuesday, wednesday or thursday. If you plan on coming please send a message one day in advance to 0045 30631674.